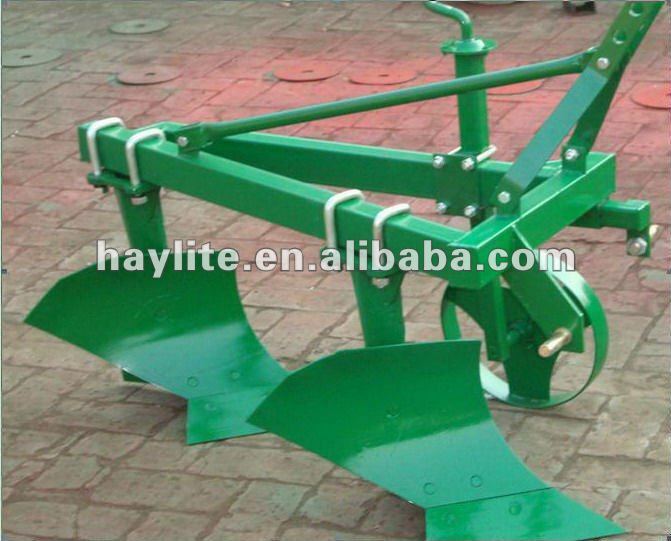 Specifications agri plough can be made at client's requestion, sample or drawings. 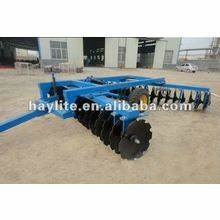 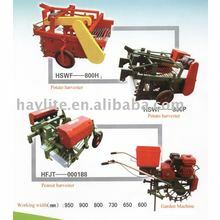 also provide rotary cultivator, spreader fertilizer etc. 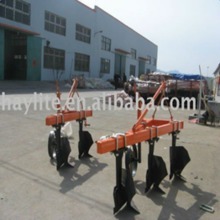 agri plough can be made at client's requestion, sample or drawings. 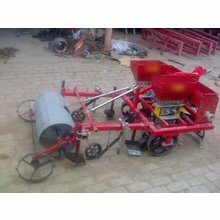 also provide rotary cultivator, spreader fertilizer etc.